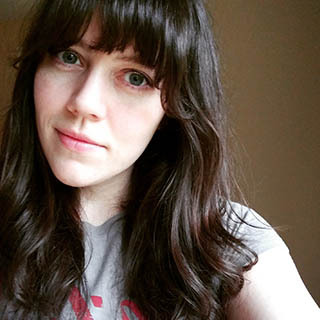 It's time for some Polish Pickup previews! 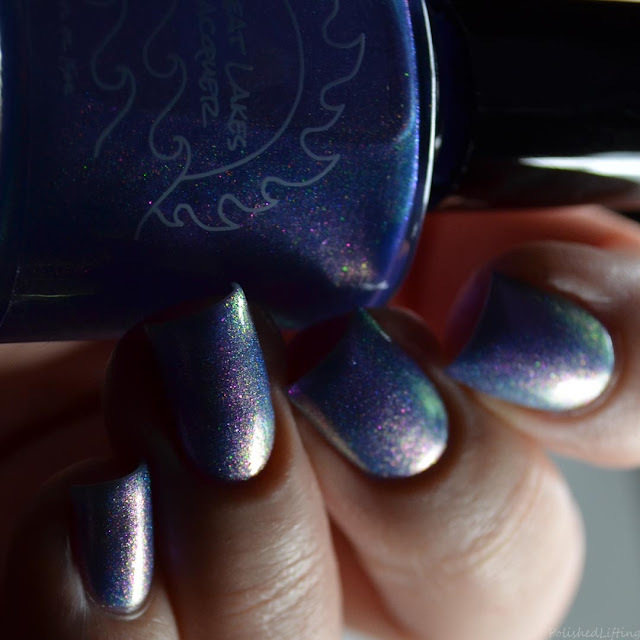 Today I have Great Lakes Lacquer Time Is A Face On The Water, the March Polish Pickup shade. This stunning shifter was inspired by Stephen King's Wizard and the Glass, the fourth book in the Dark Tower series. Notes: Mariah's creations continue to wow and amaze. I wasn't expecting such a dramatic shift initially. This one is a must have for me! 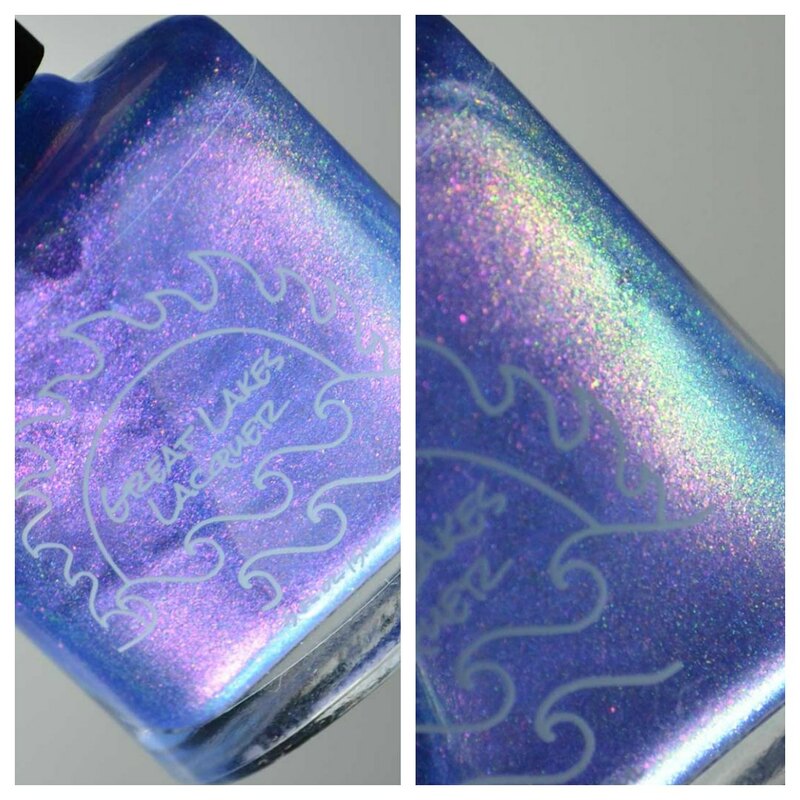 Great Lakes Lacquer Time Is A Face On The Water will be available through the Polish Pickup from March 2nd at 11am eastern through March 5th at midnight eastern. There is no cap on this shade. 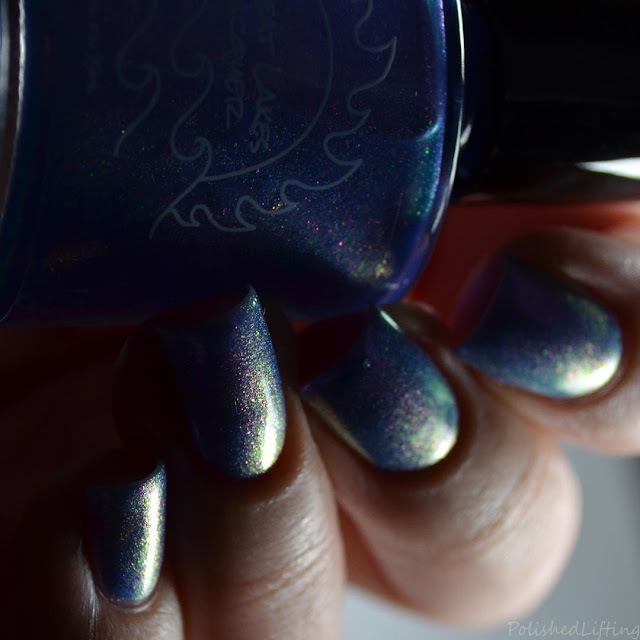 If you enjoyed this post you might like Great Lakes Lacquer O'Rlyeh? | Polish Pickup October 2017 and 31dc2017 - Thermal Flowers feat. Great Lakes Lacquer Festival of Fantasies.